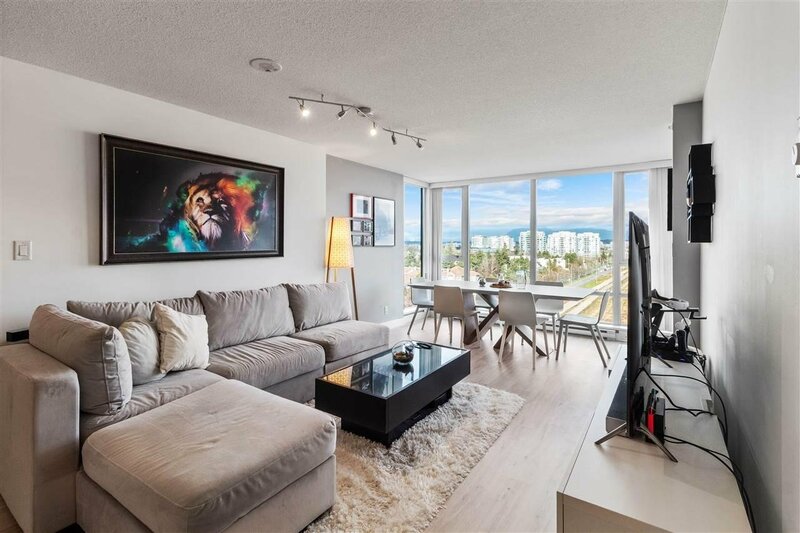 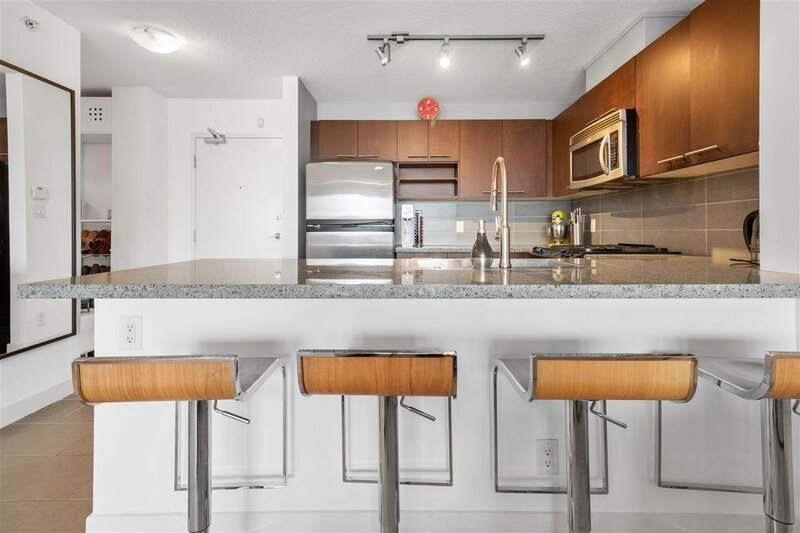 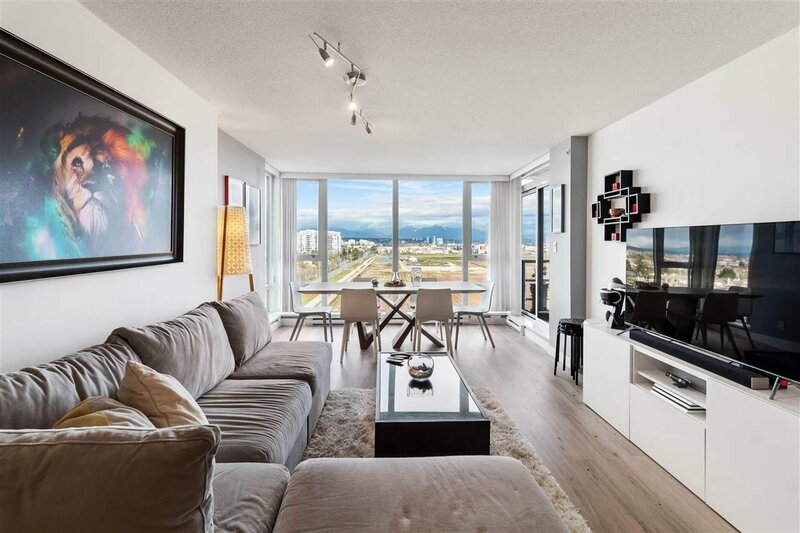 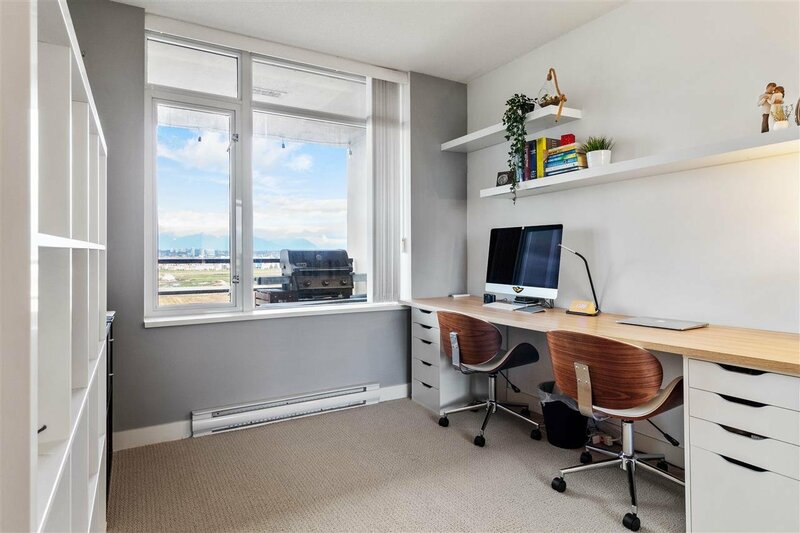 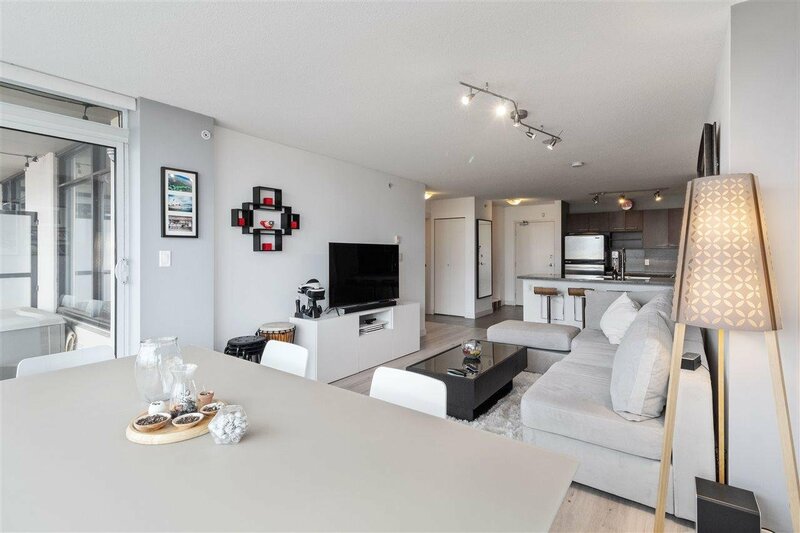 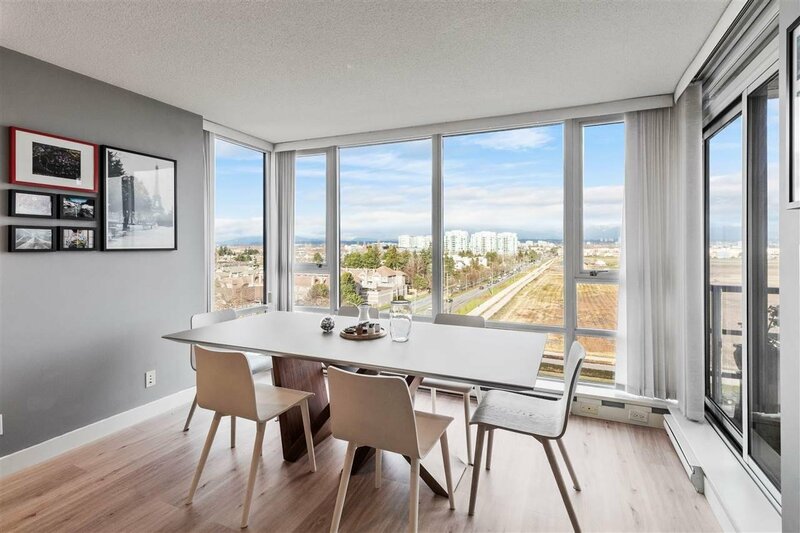 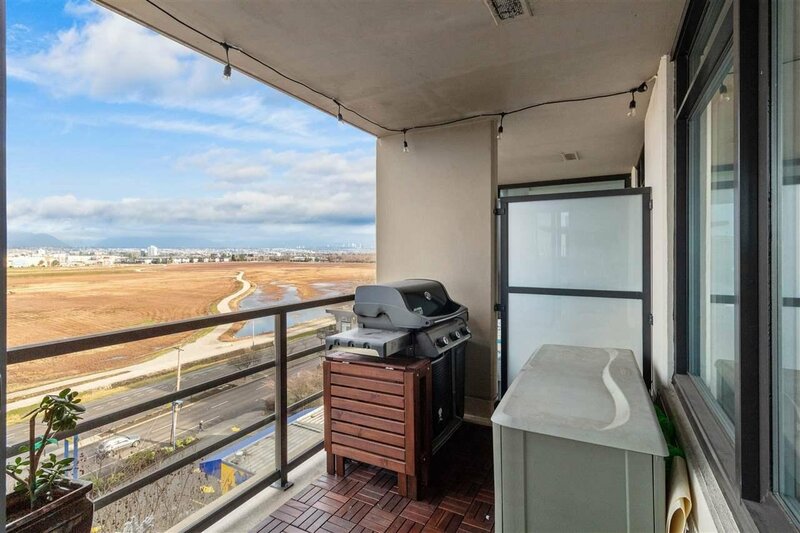 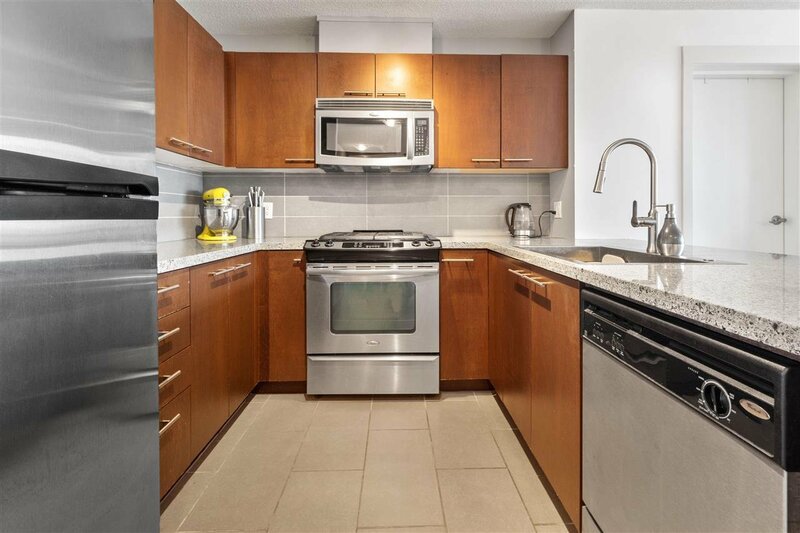 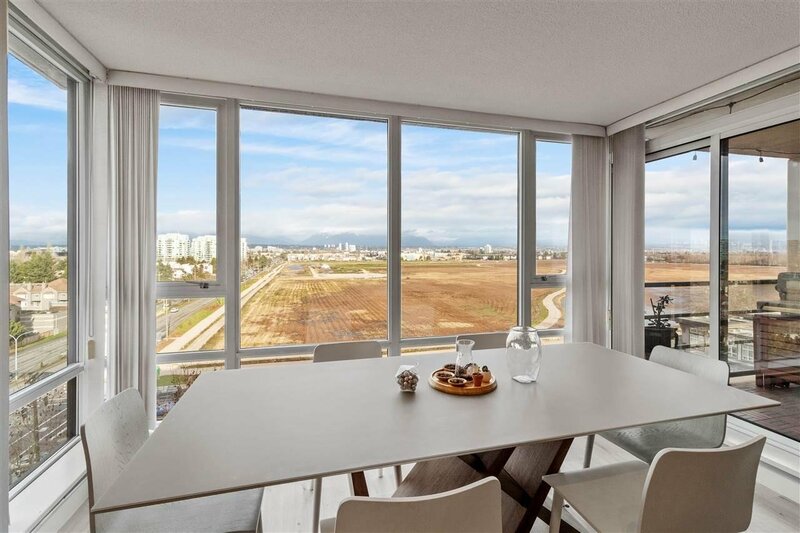 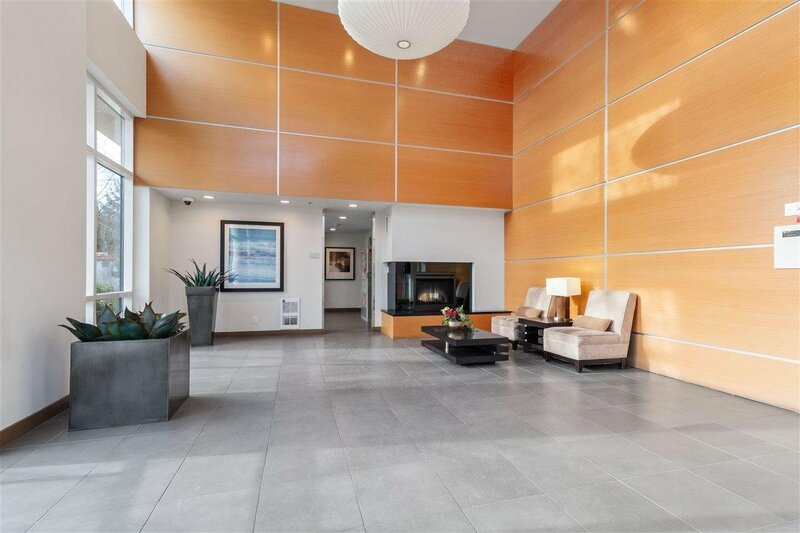 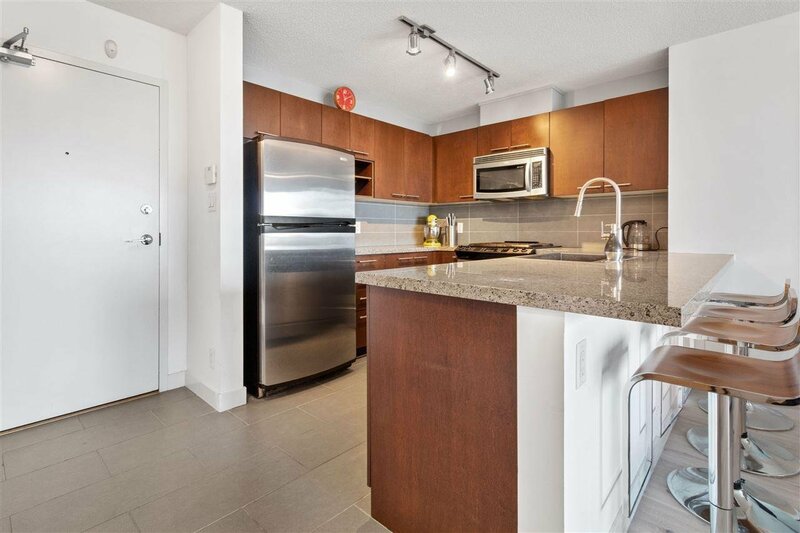 Unobstructed MOUNTAIN, CITY & GRASSLAND views at this 2 bed/2 bath in Fullerton concrete high rise built by Concord Pacific. 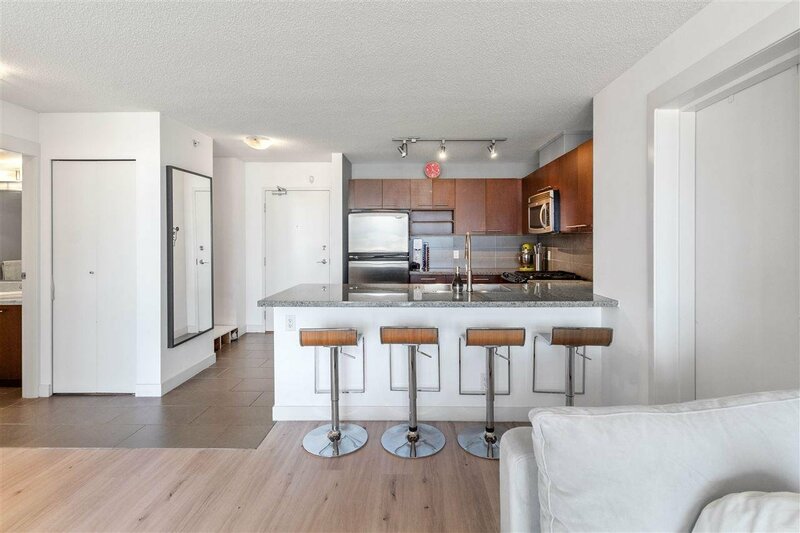 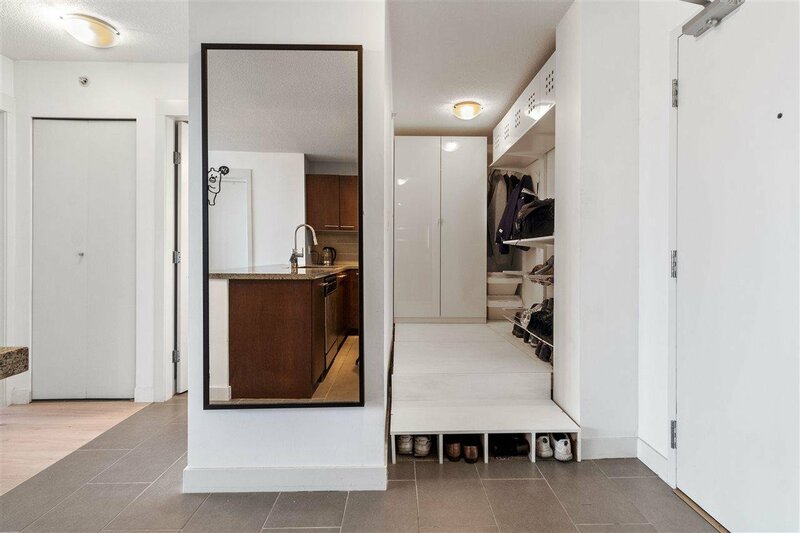 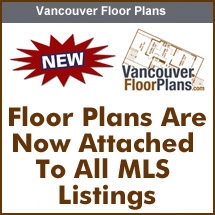 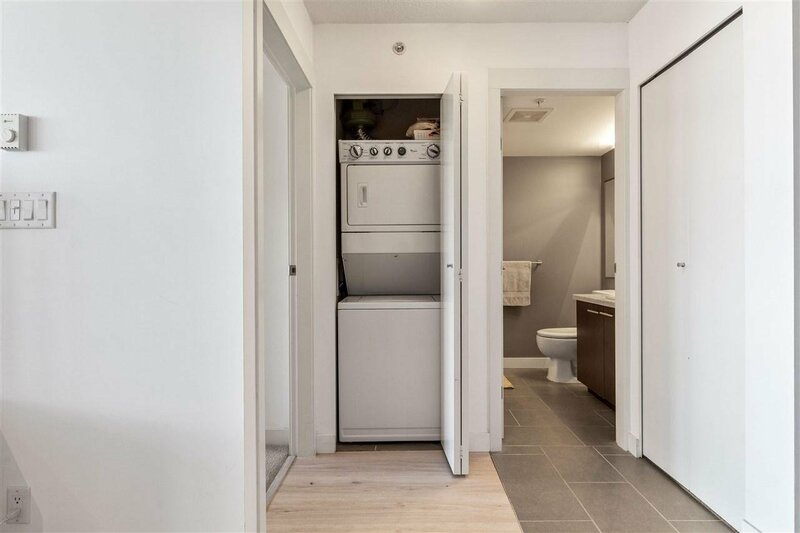 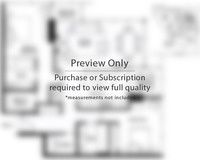 Open & spacious layout with separated bedrooms, 2 full baths & large 67 sq ft. balcony. 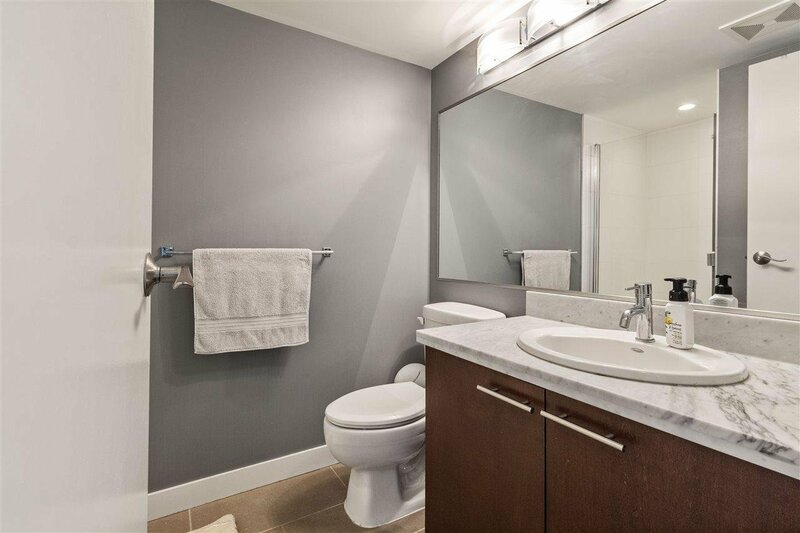 Enjoy state of the art s/s appliances, granite countertops, cherry wood cabinets & in suite laundry. 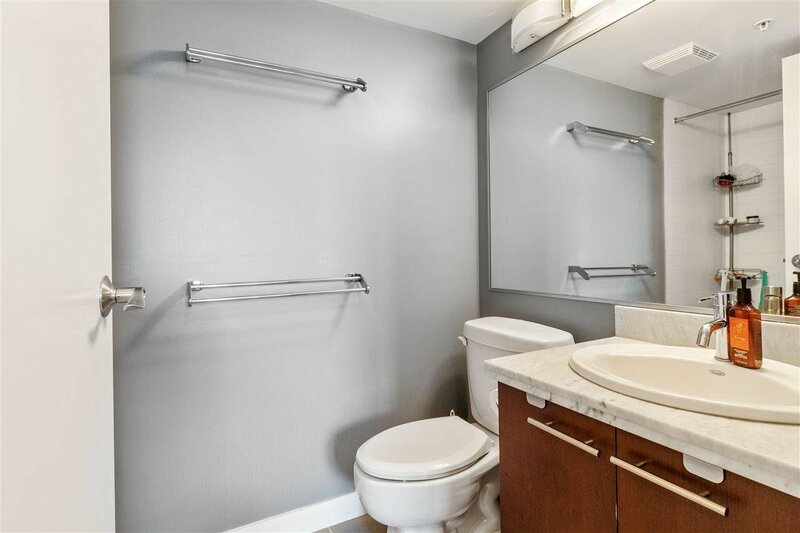 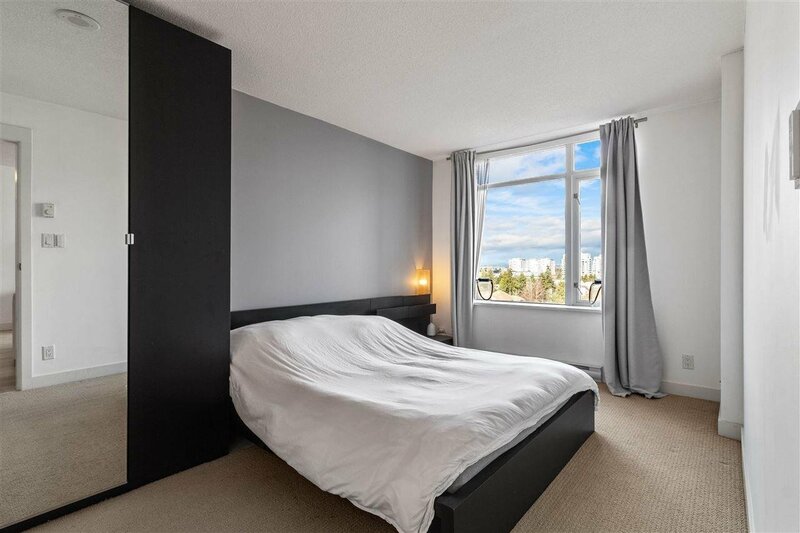 Updates to the unit include laminate flooring throughout, new drapes, fresh lighting updates, brand new kitchen sink & built in storage in den. 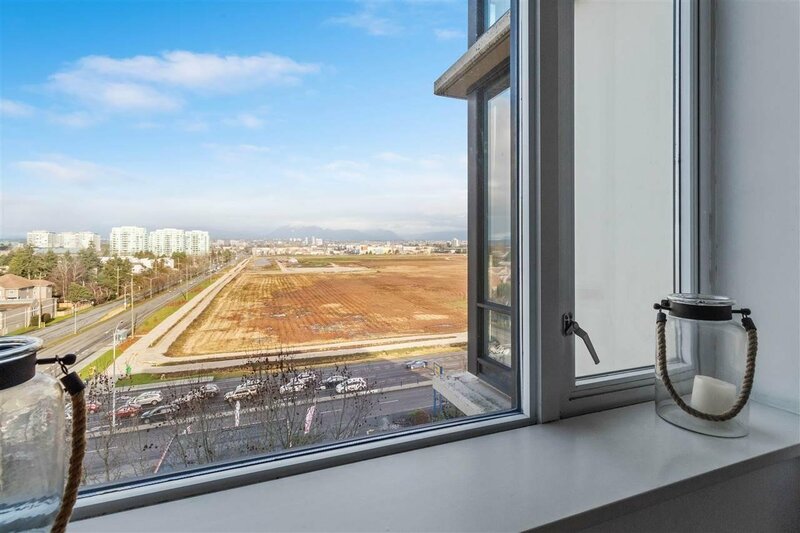 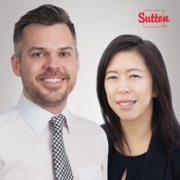 The perfect location, walking distance to Skytrain, Lansdowne Mall, Richmond Centre, Kwantlen University, restaurants, elementary & high schools and much more. 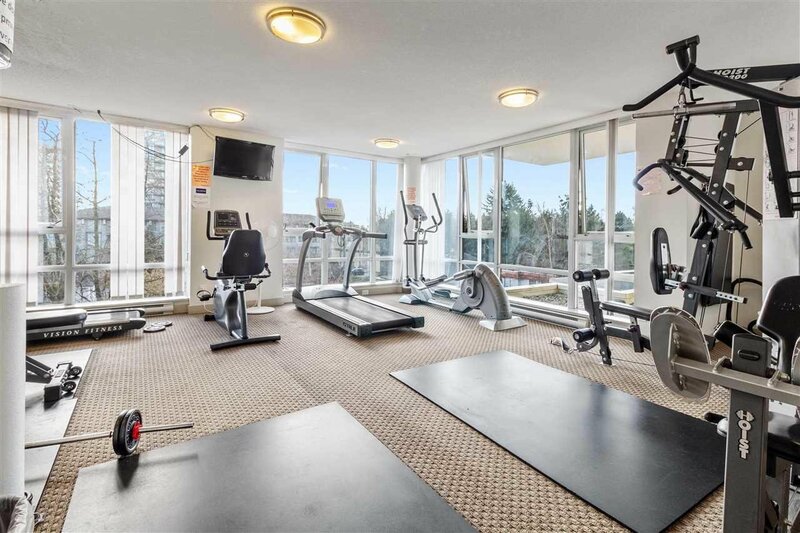 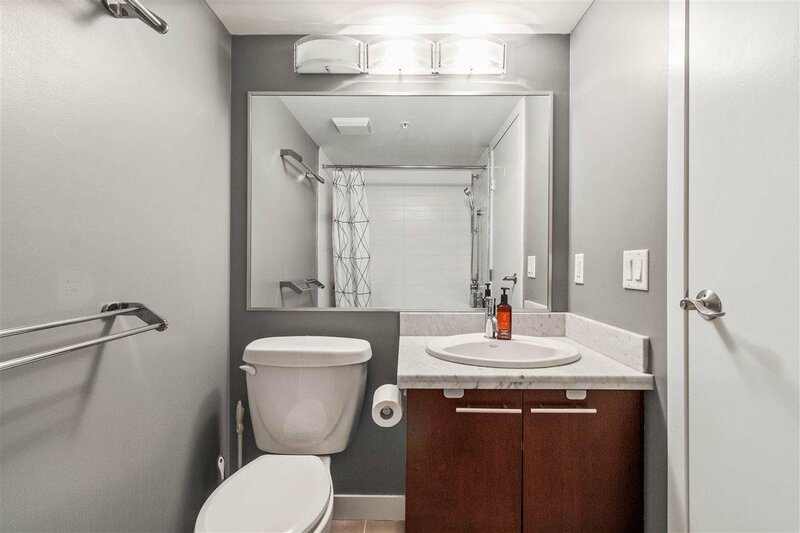 Building amenities feature secured underground parking, bike room, fitness & amenity room.